We have yet another Memorial Edition of the NNHS Newsletter today. George Reeves, Class of June 1948, passed away in Newport News on Wednesday, October 29, 2008 at the age of 78. Check Daily Press Obituaries for George L. Reeves. 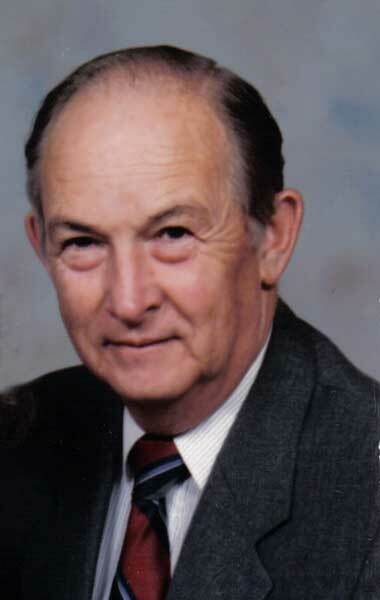 NEWPORT NEWS - George Lee Reaves Sr., 78, passed away on Wednesday, Oct. 29, 2008, at Warwick Forest. Mr. Reaves had been a long time resident of the peninsula. Mr. Reaves was employed by Newport News Shipbuilding and Dry Dock Company and retired after 42 years of service. He played for the Fox Hill Fast Pitch Softball Team for many years. He was preceded in death by his beloved wife of 55 years, Eunice Greene Reaves. Mr. Reaves leaves behind to cherish his memory a son, George L. Reaves Jr.; brother, Frank G. Reaves Jr. and his wife, Bobbie; three nephews, Kenny, Alan and Donald, as well as many other loving relatives and dear friends. Friends are welcome to visit from 11 a.m. to 8 p.m. Sunday, Nov. 2, at Peninsula Funeral Home. Graveside services will be held at 2 p.m. Monday, Nov. 3, in Peninsula Memorial Park. Published in the Daily Press on 11/2/2008.